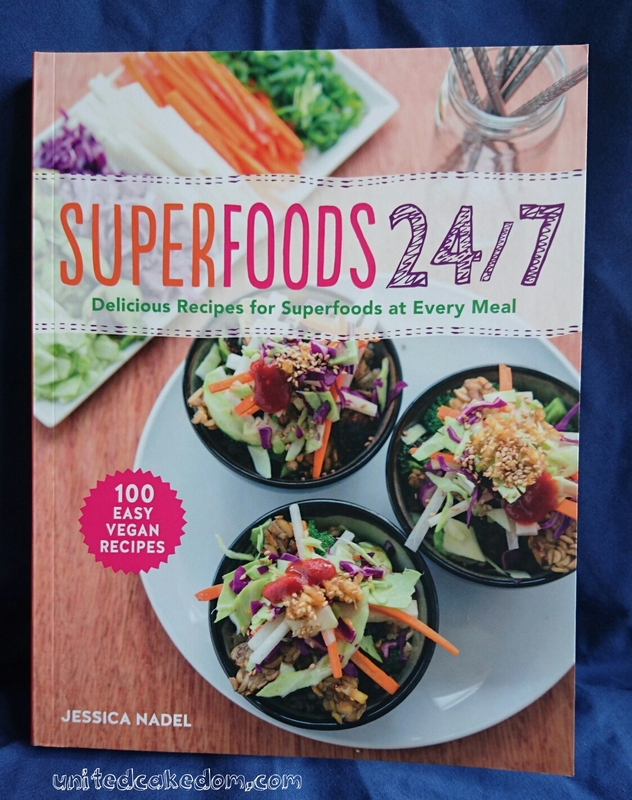 When I was offered to review Superfoods 24/7: Delicious Recipes for Superfoods at Every Meal I said "No thank you." Mainly because I was judging it by it's cover and didn't think it would be a good fit for my blog. The lovely publisher's PR lady suggested I take a look anyway because she really felt it would be a good fit, especially if I liked Whole Food Energy. So, I agreed and I'm glad I did. 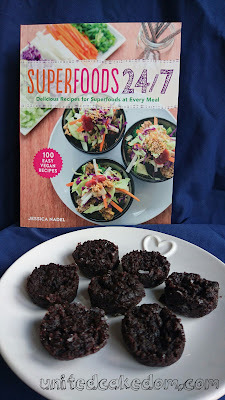 Starting with all the facts on the superfoods as well as giving some basic skill information, the author Jessica Nadel, gives us suggested meal plans consisting of breakfast, lunch, snack, dinner, and dessert. 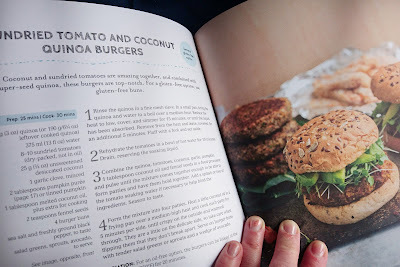 We are then given mouth watering recipes for Smoothies and Breakfasts, Salads and Soups, Sides and Small Bites, Main Meals, followed by Cakes and Desserts which I have to say has many tempting recipes! I'm not going to lie I went straight to that last chapter before reading the others. 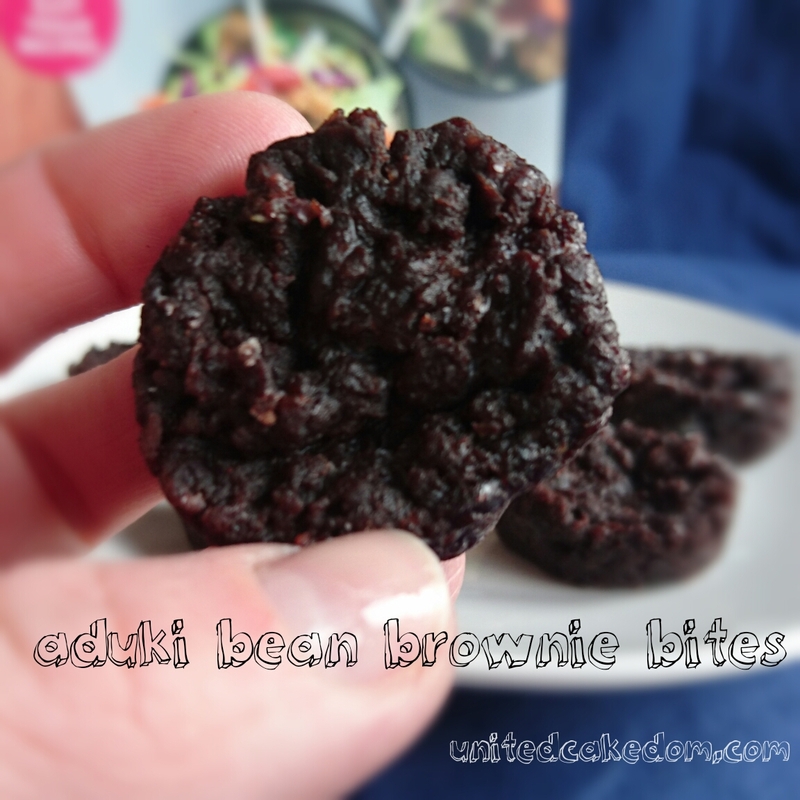 I knew pretty much right away I wanted to try the Adzuki Bean Brownies. There was a little research involved because I couldn't find adzuki beans and realised they are the same as aduki beans which I could find. 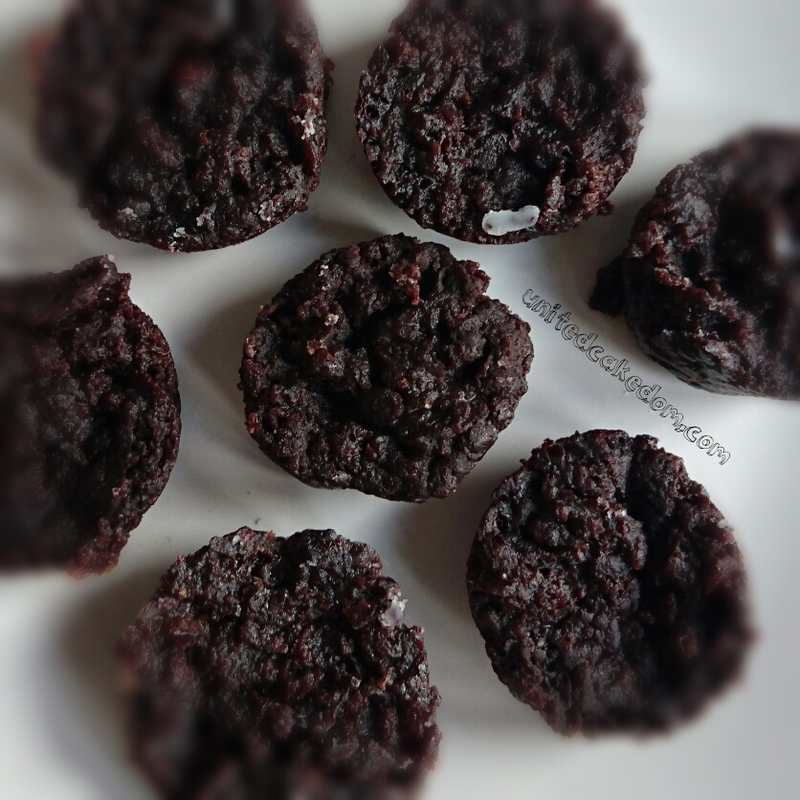 The brownies turned out really fudgey and as it uses coconut oil and cinnamon taste of coconut and a hint of cinnamon. In my opinion that's a good thing. I was a little dubious using flaxseed "eggs," but I didn't need to worry. The only thing I had to adjust was the cooking time. 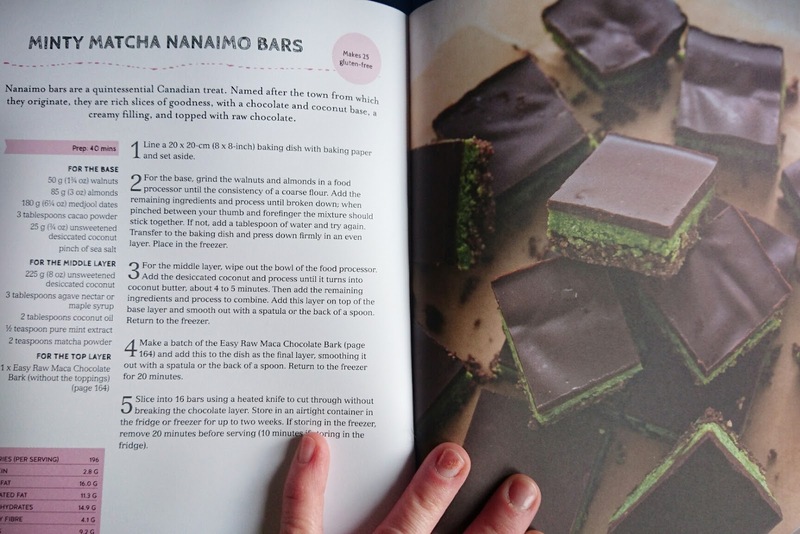 It says to bake for 10-12 minutes, but after 12 minutes they were still very much a liquid. The edges had barely started to bake. So, I left them in for another 12 minutes before taking them out and leaving to cool. They were still so gooey they couldn't be put on a cooling rack, so I placed them on a plate and put it in the fridge to cool. 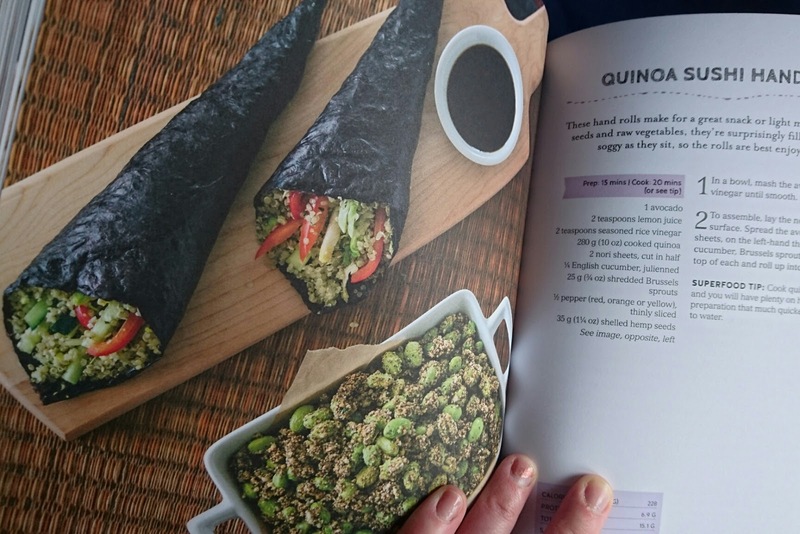 Also you might want to make the Flax Egg before starting with everything else. Heat the oven to 180C - very lightly grease a 24-hole mini cupcake pan. 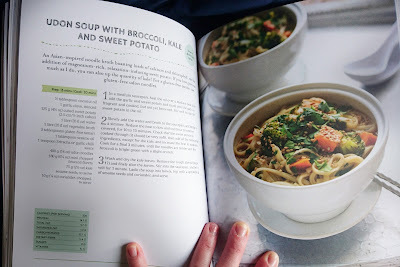 Place all the ingredients into a food processor and pulse for about 2 minutes until everything is combined and smooth. Scrape down the bowl when necessary. Each 'hole' will take a heaped tablespoon of batter. Bake for 12-24 minutes. Leave to cool in the pan for 5-10 minutes before transferring them to a plate and putting them in the fridge to cool. Mix together and leave to stand for a minimum of 10 minutes. The mixture should go gloopy like an egg. Give it a stir before adding to the food processor. 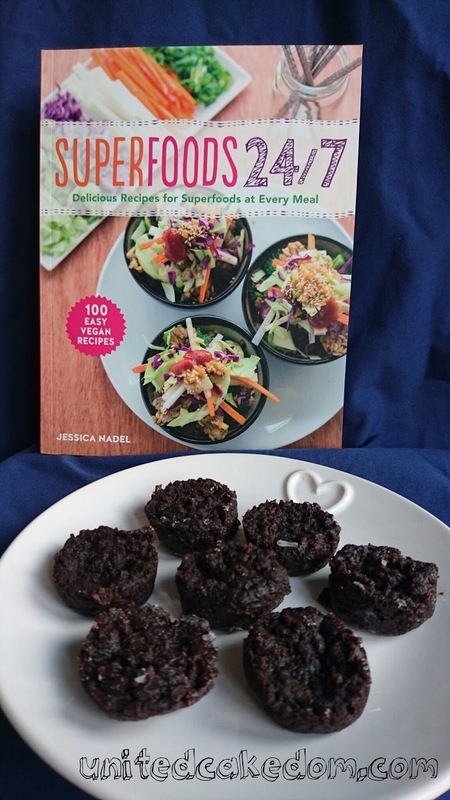 notes: Superfoods 24/7: Delicious Recipes for Superfoods at Every Meal by Jessica Nadel was sent to me to review by the UK publishers; Apple Press - Available online, from the publishers, and from all good booksellers now! No other compensation was given. All opinions are my own please see my contact/policy page for more information.